Your kids will love you for bringing them. Celebrate Easter with family & friends on April 21st @ 10:30 AM at Easter in Garner. Come check us out. We can't wait to meet you! Please help us prepare for you. As you spend Easter with us and bring your friends, neighbors, and coworkers with you, we want to provide the best experience possible. In order to do so, please RSVP to let us know you’ll be attending and how many to prepare for. How many adults & children will be with you? Also click the "Invite a friend" button above to invite others. Want to give your kids the BEST possible experience this Easter? 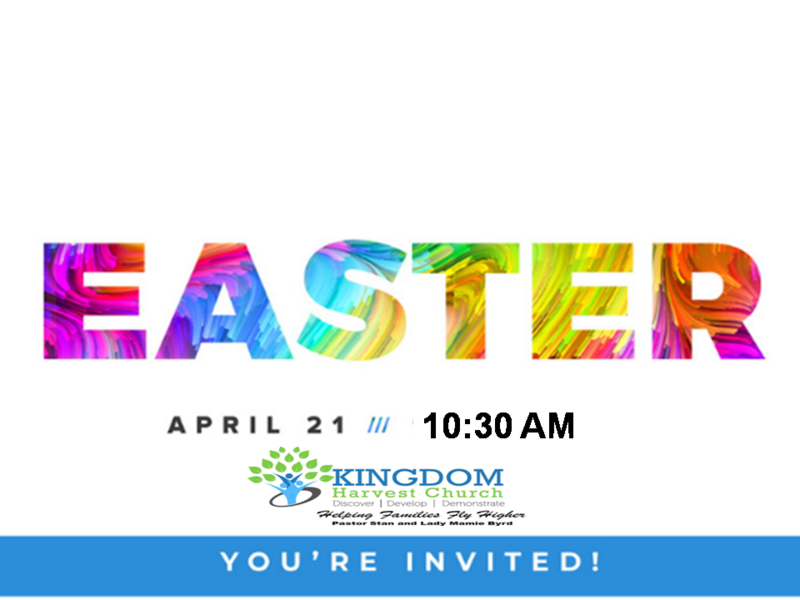 Easter is almost here and we want to celebrate it with you! ✅ Lots of Easter Eggs! ✅ And of course… more candy than they’ll know what to do with! 2. You’ll enjoy an encouraging message - it will be unlike anything you’ve ever heard before! Everything is 100% free and open to the public, we just ask that you Click Below to Plan Your Visit so we can save a spot for your kid, and hook you up with a free gift! We can't wait to meet you! Connecting children as they grow in their relationship with God. Connecting with people on similiar life journeys. Be a part of the Easter conversation! Share your favorite Easter photos and use #EasterAtKHC. 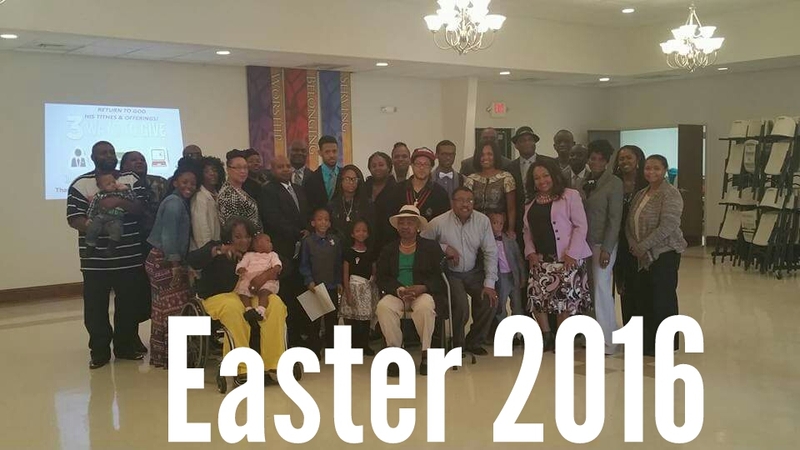 Share your Easter experience photos on Facebook, Instagram, or Twitter. Make sure to use the hashtag! We are planning for an awesome Easter celebration for you, your family, and friends! We can't wait to meet you! 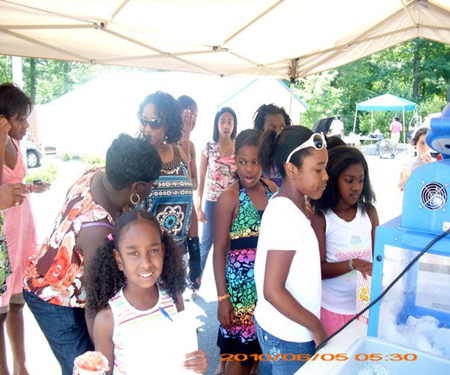 KHC is a loving life giving community of believers gathering and serving in the Garner-Raleigh-Clayton area. We have a special service planned for you Sunday April 21st at 10:30 am. 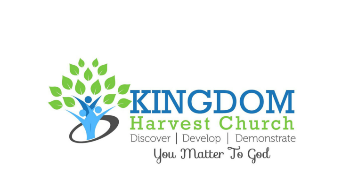 Celebrate Easter at Kingdom Harvest Church, meeting at the Garner Civitan Center located at 1005 Poole Dr. Garner, NC.